Today Cannondale launched an entirely new version of their award-winning endurance race bike, the Synapse. And, it’s features are like a checklist for the roads I’m riding and what I recommend people buy. The all-new Synapse has a micro-suspension system to tune the ride and clearance for 32s with discs and fender mounts. Other notable features include front and rear thru-axles, easy to adjust flat-mount disc brakes, clean and modular cable routing that accommodates mechanical cables, eTap, or Di2. This bike, the others before it and after it marks what we call the era of tuned rides. That means after 20+ years of making carbon bikes, the manufacturers have figured out how to tune a ride, with some even quantifying it with numbers to replicate it across their lines. If the carbon bike you ride doesn’t have a “feel” to it that you love, it’s time to consider an upgrade. While we prefer bikes like the Open and Exploro with even more room for tires (up to 55 road, 2.1 MTB), that’s admittedly an extreme PNW use case; probably just a few of us are riding dropbar mountain bikes on singletracks or deep gravel on abandoned railways. 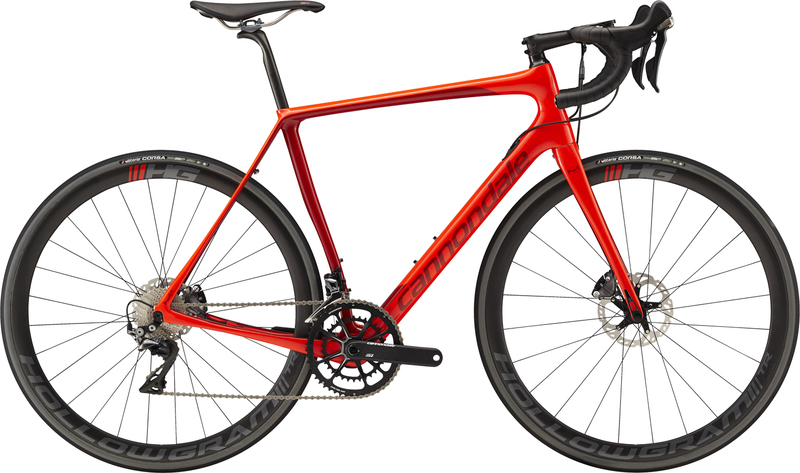 The spec list is extensive on the new Synapse and because of a timing issue related to the launch, Cannondale wasn’t at PressCamp, so this post is just about the launch. After a demo comes in and I ride it a few times, will share a full report. For now, check the edit. What I’m most interested in is the flex zones Cannondale has engineered into the bike. Here’s what they say about it from the press release. Engineered flex zones in the frame and fork soak up vibration and chatter, keeping the rider comfortable and in control on uneven surfaces. 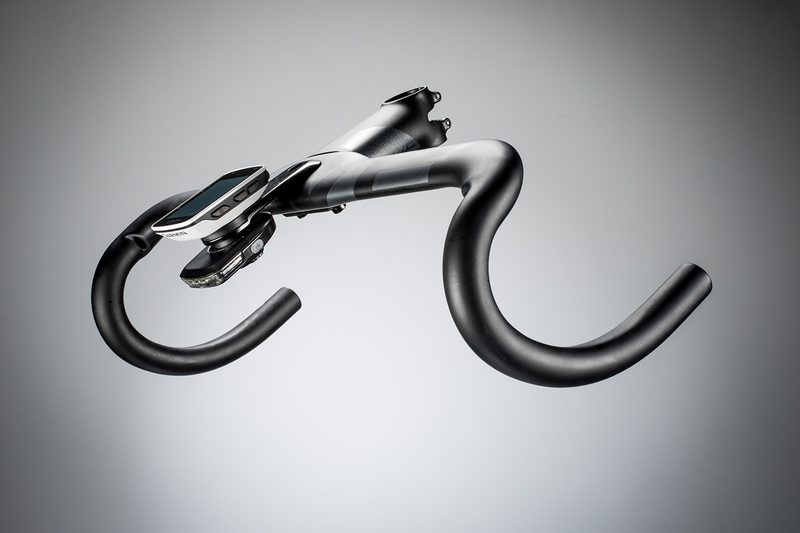 The new Synapse boasts re-engineered SAVE features in its chainstays, seatstays, and fork legs, and adds a 25.4mm SAVE seatpost and the sleek new SAVE SystemBar handlebar and stem — creating a holistic system that insulates the rider from the bumps, without isolating them from the experience. 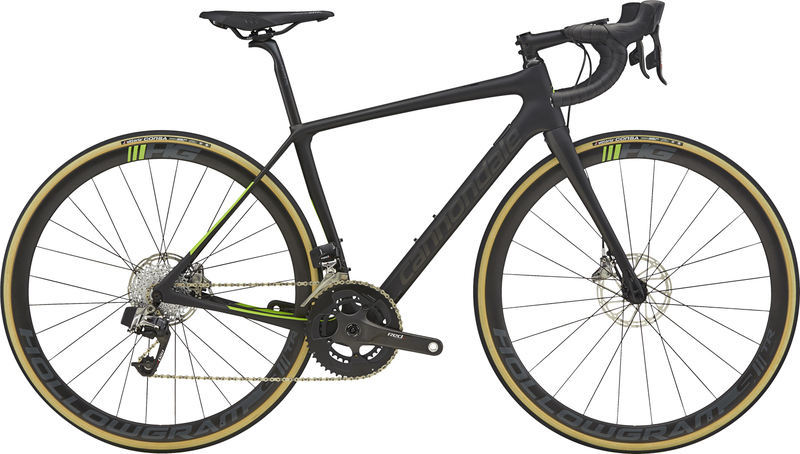 Also, credit to Cannondale for launching ready to ship with pricing AND with endurance geo that looks like it could line up for a race. Available in 14 models, including four women’s models, the Synapes ranges in price from $2,499.99 to $9,999.99. Learn more here. Previous Previous post: ASSOS OPEN U.P.P.E.R.